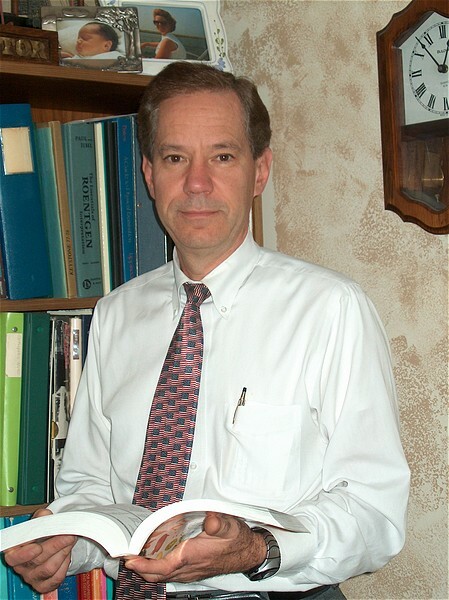 Chiropractor in Franklin Lakes | Welcome To Our Practice in Franklin Lakes | Robert Warsak,D.C. My aim is to educate my patients about chiropractic, their health, and other natural solutions to common health problems. I want to motivate you to take a more active and responsible role in restoring and maintaining your own health as well as the people around you. I am your coach, your teacher, your healthcare guide. Finding a chiropractor who understands changing health care needs and the most current techniques and approaches to addressing health problems can be a daunting task. I hope that you will find this site helpful in learning more about our chiropractic care as well as the ways that it can improve the quality of your health and your life.